Johnnie Walker Gold Label Reserve and world-renowned photographer Rankin continue the search for tomorrow’s Rising Star. Manchester’s glamourous Cloud 23 is the final venue in the UK to host the exclusive photobooth. The Johnnie Walker Gold Label booth will be at the luxury designed venue offering the chance for guests to take away a memento of their experience in the clouds and enter the exciting competition. 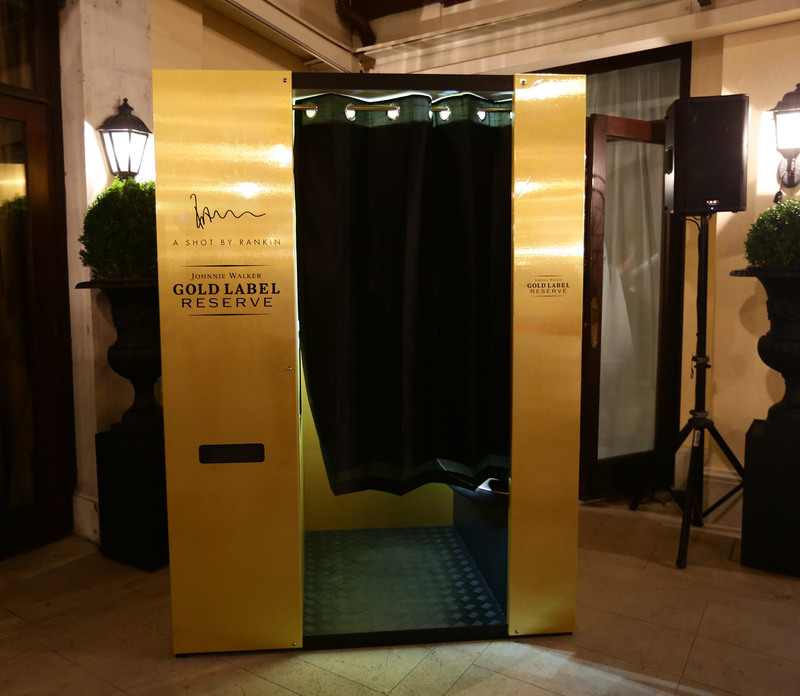 The luxury blended Scotch whisky and Rankin have collaborated to create the ultimate photo-booth which has been traveling the UK since September 2014. Exclusively designed by Rankin, the unique golden booth draws on the photographer’s unrivaled experience as a world famous portrait artist to create an unparalleled photo experience. Launched in August 2014 at the Venice Film Festival, the campaign invites inspiring and talented individuals to step inside the photobooth to be in with a chance of winning a money-can’t-buy-prize. The winner, selected by Rankin, will have the opportunity to share their moment of celebration with the world as they are photographed by Rankin, before starring in an online Johnnie Walker Gold Label Reserve campaign. I’m looking for a new generation of rising stars, who embody the spirit and passion it takes to succeed in whatever they put their mind to. The state-of-the-art photobooth will ‘pop up’ at a series of VIP events and leading bars across Great Britain as part of campaign’s six-month consumer competition to find tomorrow’s Rising Star. 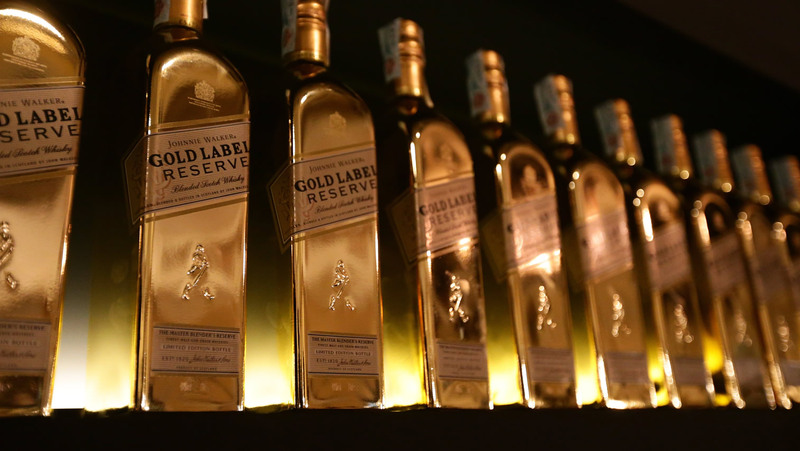 Johnnie Walker Gold Label Reserve and Rankin’s search for tomorrow’s Rising Star will conclude in February 2015. For further information regarding the competition and photobooth locations across the UK, please visit the website.